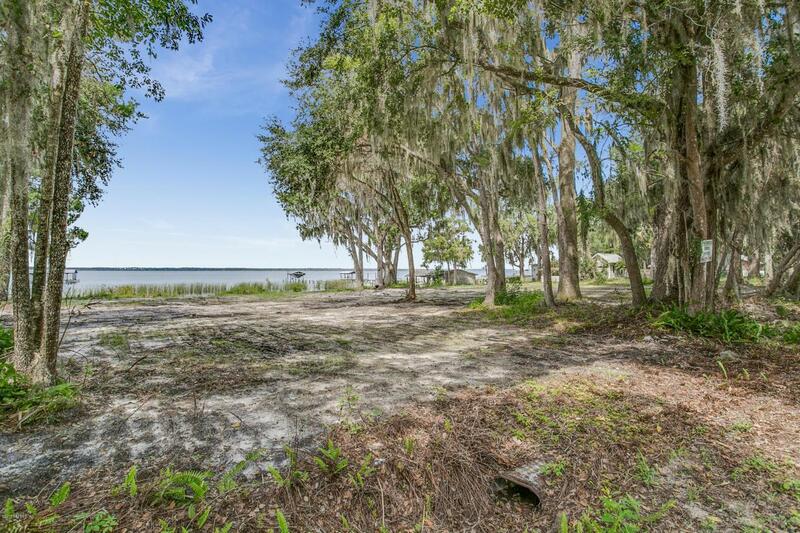 Build your dream home on the river! 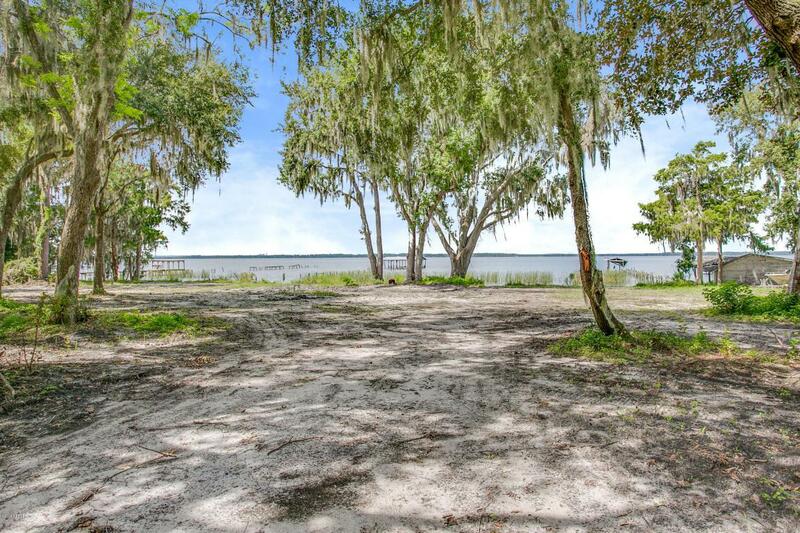 This property is 3 lots (or one large one) with 225 feet of frontage directly on the pristine St. Johns River. Mostly cleared, with beautiful Oak Trees left for shade. Utilities already set up on property. 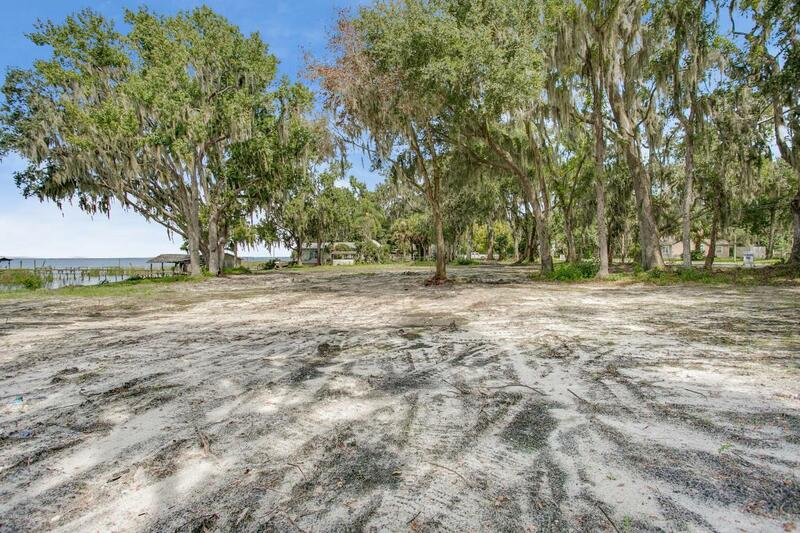 Large lot with deep water access, sold as-is. 1025 County Rd 13 S has 2 parcels & 1033 County Rd 13 S has one parcel, all included in the sale (see survey). Property could be divided. 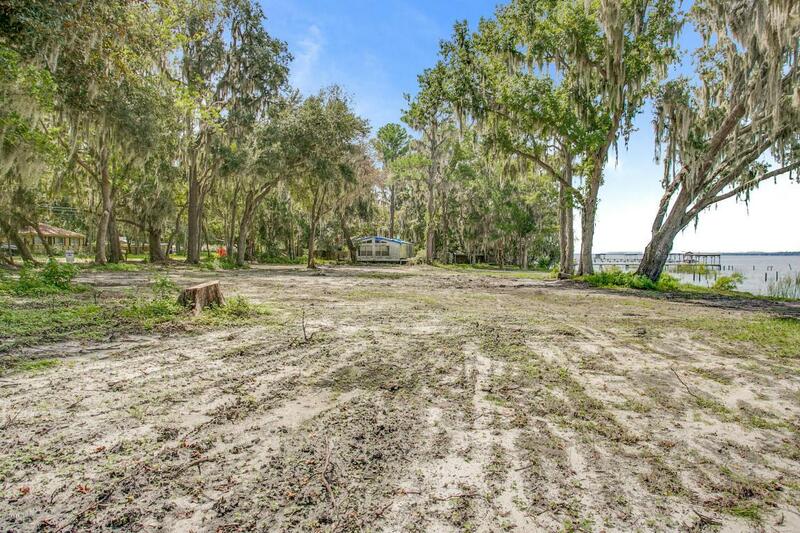 Perfect opportunity to build a custom home, or two or three!